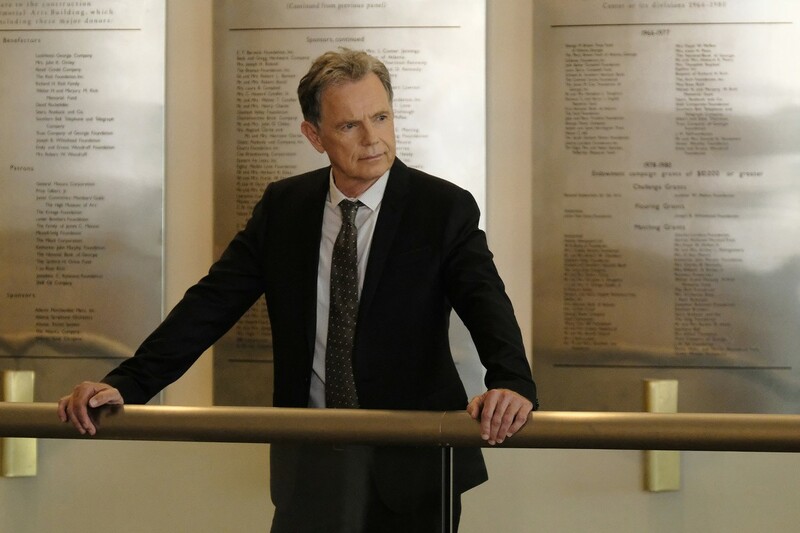 Episode 20: If Not Now, When? 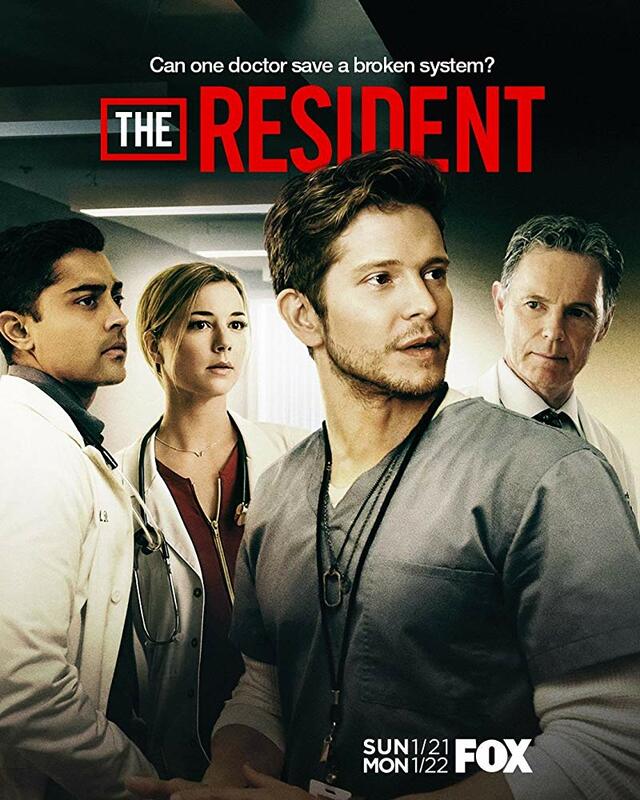 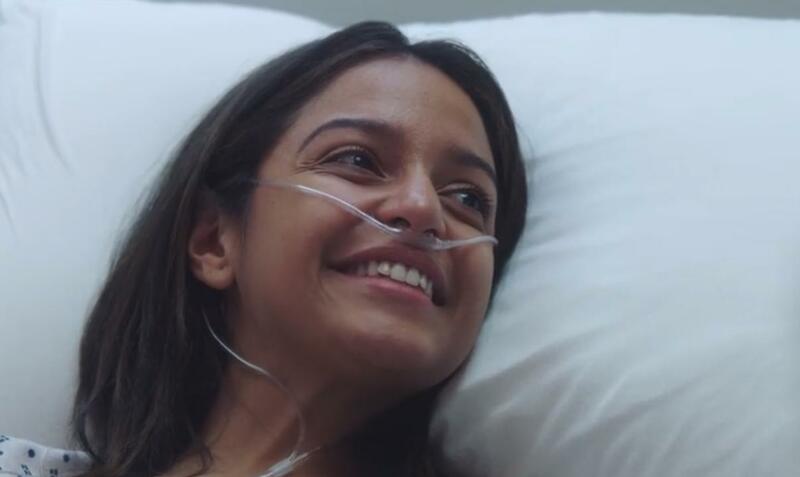 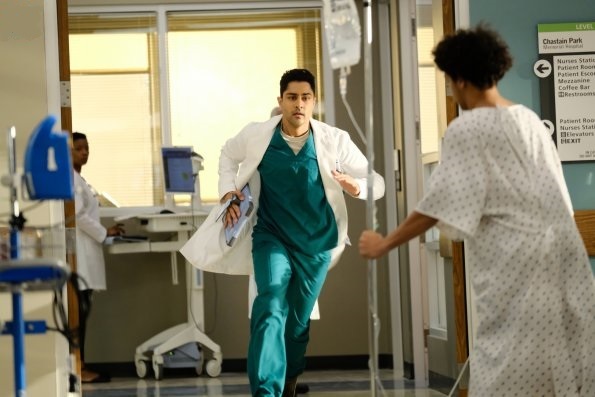 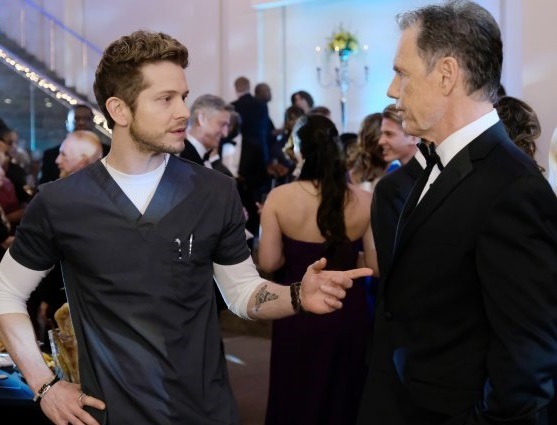 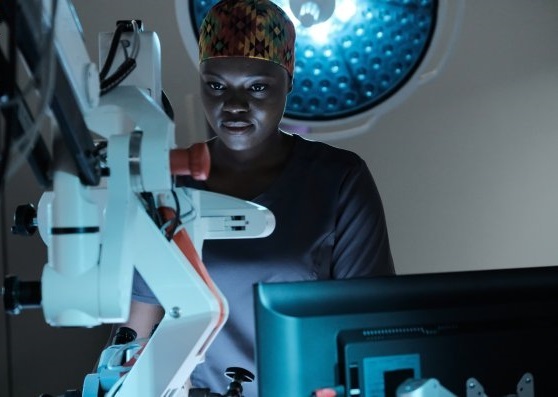 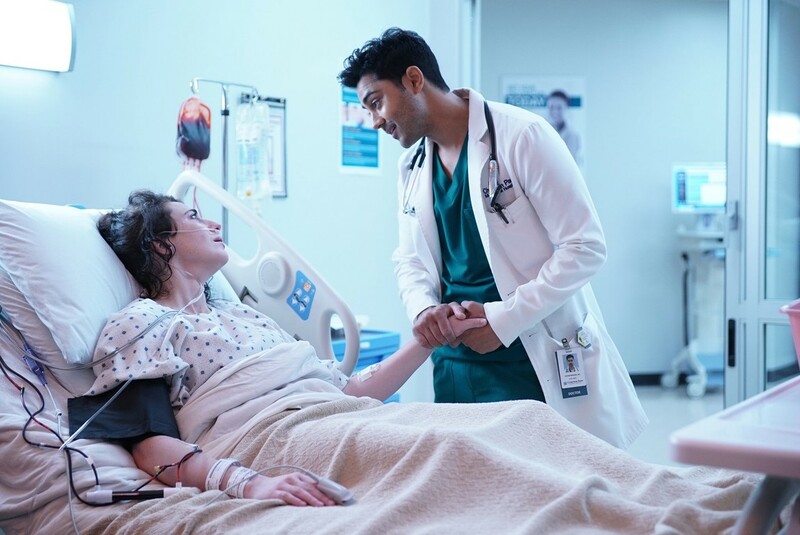 New dramatic and exciting stories come up in the second season of The Resident which follows Dr. Devon Pravesh, the young doctor who surprised discovering the medical world in hospitals and how the doctors deal with the patients after he spent some time under the wing of Dr. Conrad Hawkins. 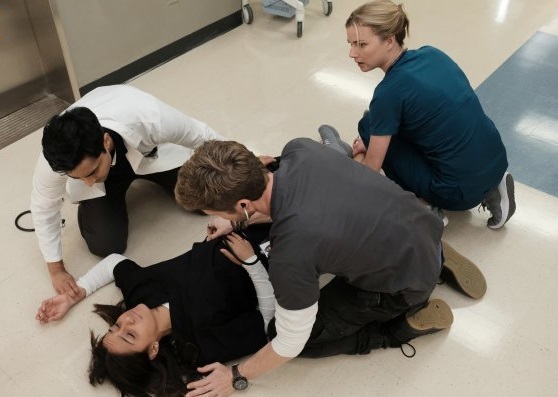 This season begins with troubles among the doctors after a blackout at Chastain. 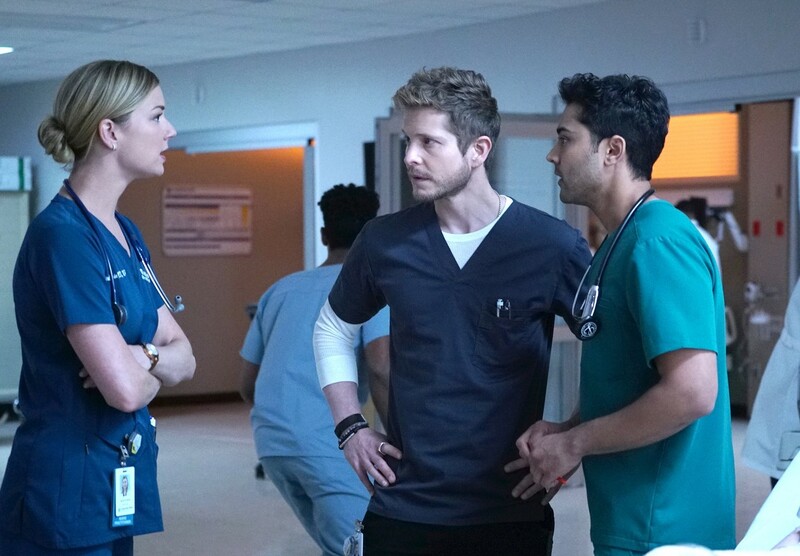 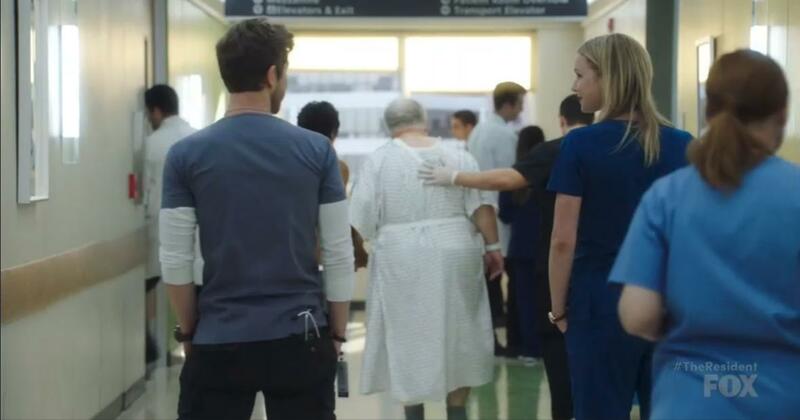 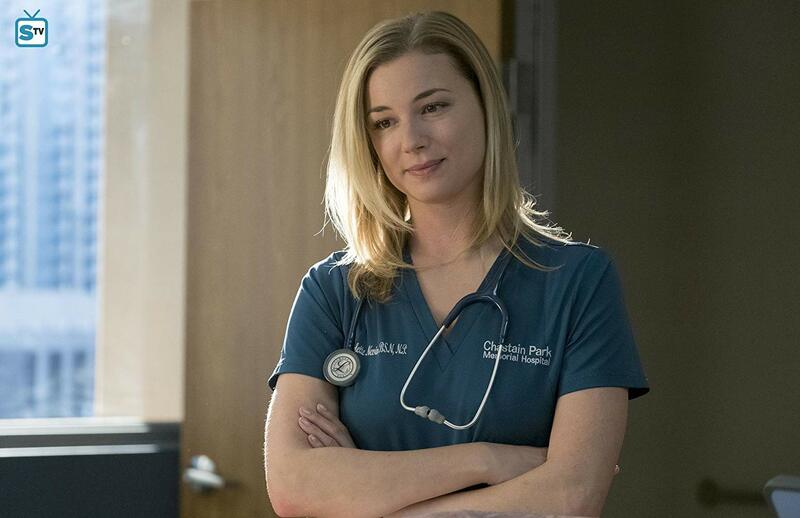 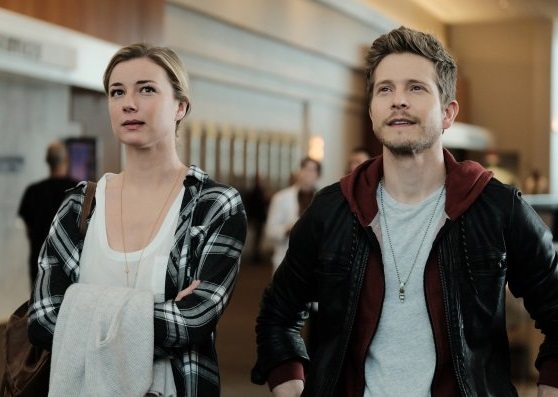 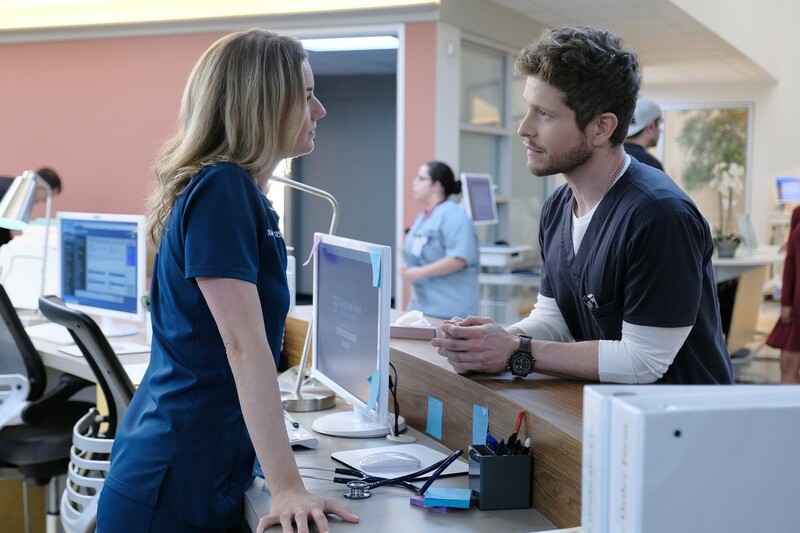 Actors of "The Resident - Season 2"
Characters of "The Resident - Season 2"
Critic Reviews of "The Resident - Season 2"
Gallery of "The Resident - Season 2"